The quest for freedom is a major theme in this story. Jim is escaping slavery in hopes of becoming a free man. Huck is fleeing a terrible situation at home. Both of them are escaping nightmare lives in the desire to be free. In both cases they have people oppressing them. In Jim’s case however he is enslaved where as Huck was only oppressed. The actions of the characters shows that they will not stand for the oppression imposed onto them. 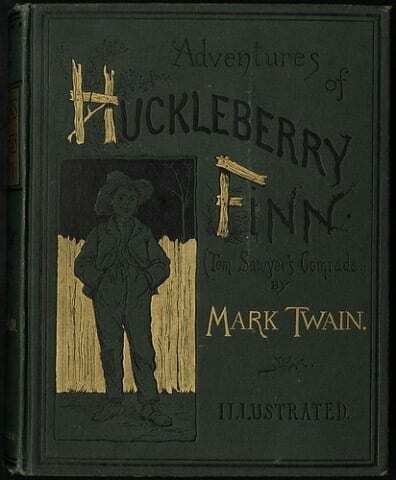 Huckleberry Finn Discussion Based On Freedom Writing Prompt by Paul is licensed under a Creative Commons Attribution-ShareAlike 4.0 International License.